Heart Disease Not Breast Cancer Is The Top Health Threat For Women : Shots - Health News Many women and even doctors underestimate a woman's heart attack risk, research shows, as they focus on weight and breast health instead. Tiny damaged arteries in the heart may not show up in scans. Dr. Noel Bairey Merz, who directs the Barbra Streisand Women's Heart Center at Cedars-Sinai Medical Center in Los Angeles, says she is not surprised by Solomon Clark's experience. Bairey Merz often meets young and middle-aged women who have no idea they are at risk for heart disease and a heart attack. 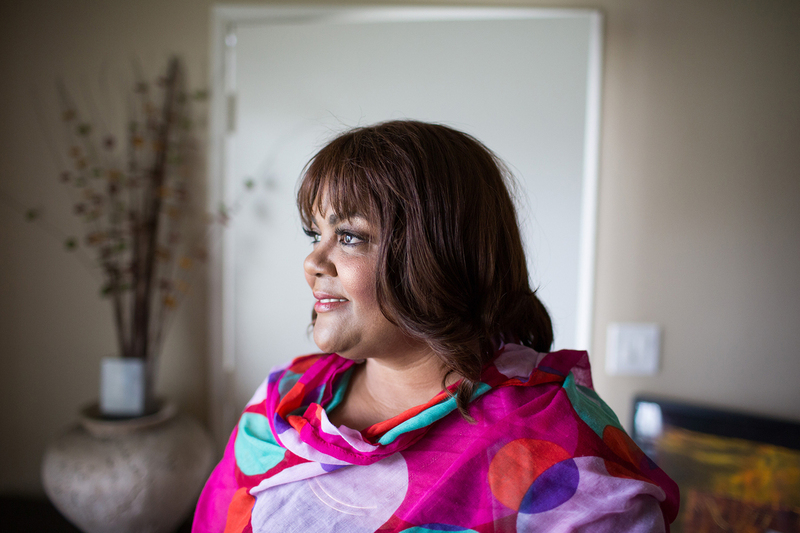 She and colleagues recently surveyed 1,011 women ages 25 to 60, a random sampling from across the U.S. Only about half of those interviewed knew that heart disease is the leading threat to women's lives, the scientists found. 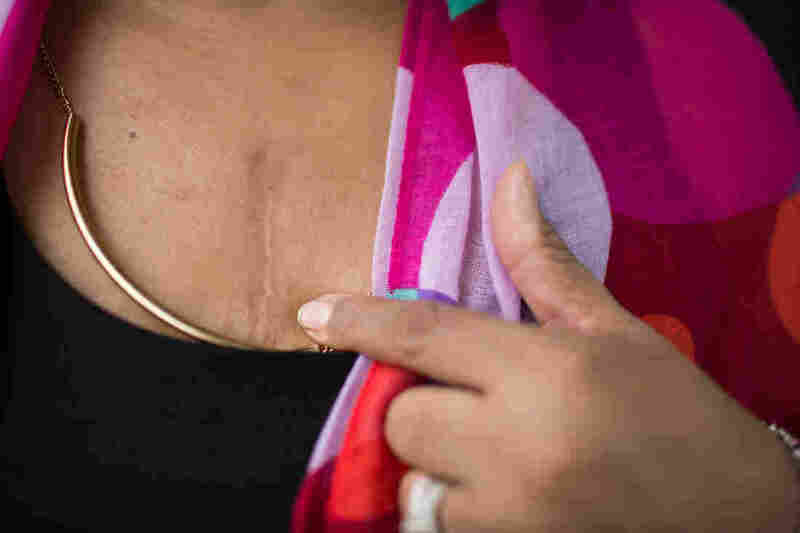 Many thought breast cancer poses a bigger risk. They were wrong. Mehta chaired a committee of the American Heart Association that this year released the organization's first scientific statement on the problem of heart attacks among women. Women, on the other hand, are more likely to have problems with tiny arteries embedded in the heart, she says. These smaller blood vessels often are not visible on angiograms, and also don't fill up with plaque. "They don't have enough of a wall to build up plaque," says Bairy Merz. "That's how tiny they are." But these small arteries can lose flexibility and run into problems — constricting too much and cutting off blood flow to the heart. Instead, Bairey Merz says, the doctors, who also were surveyed by the researchers, were more concerned about their patients' weight and breast health than heart disease. Pay attention to your body, Mehta tells her patients. "If something seems out of the ordinary, it's best to seek medical attention, especially if something is occurring only with exertion — or worsening with exertion. "I'd rather be wrong and go to the ER," Mehta says, "than die at home."